If you have any questions about this product by BAYER CORPORATION, contact us by completing and submitting the form below. If you are looking for a specif part number, please include it with your message. 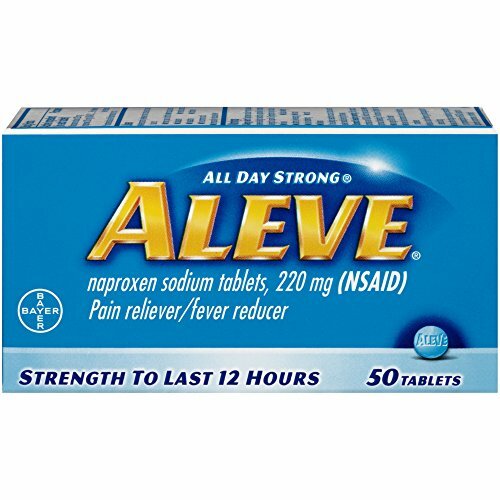 Berkley Jensen Naproxen 220mg Sodium Caplets, 400 ct.
Aleve 220mg Liquid Gel Capsules - 160 ct.